Davies Transport provides clients with driver accompanied Haulage Services. This is a quick, safe and secure option for your delivery, allowing you to concentrate on your core business processes. Whatever you are moving, once the items have been packed, they are our driver’s responsibility and the driver will remain with the load until delivery is made. 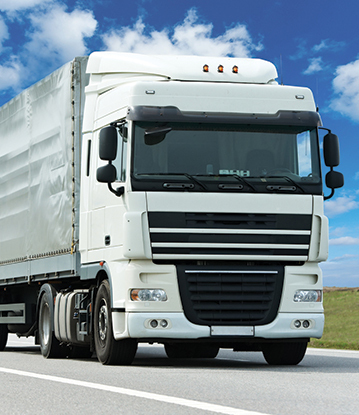 Davies Transport provides precise quotations, we will calculate a point to point cost with no added charges. We believe this to be a crucial part of our service and of your budgeting. When moving a large consignment, cost is all important and we recognise this. So, wherever possible, we provide a precise quote and this is the price you pay. We offer a complete haulage service to all parts of the UK, so whatever you need to move and where, Davies Transport can offer a reliable and honest service. If you have any questions or would like to talk to one of our friendly and knowledgeable team, contact us today.